acoustic sundays « AFTER THE POP ! 4. The Power of Prayer: make strong prayers never to be separated from Bodhicitta, not to be dominated by the misconception of self or the disturbing emotions, to obtain a fortunate rebirth in the next life to be able to continue your practice of the Dharma, etc. 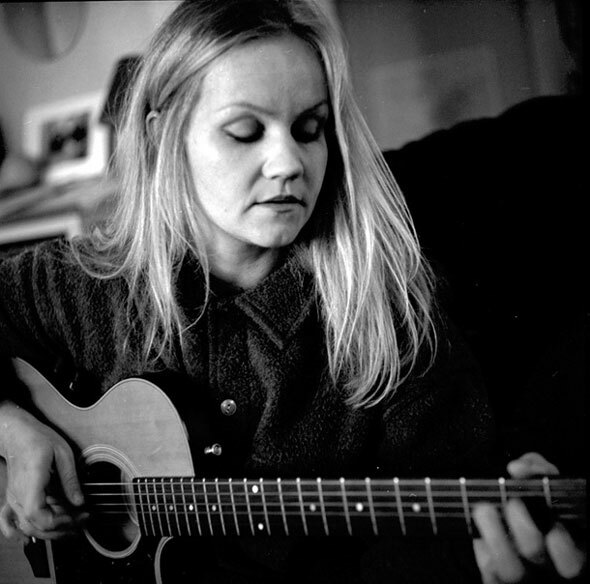 Eva Marie Cassidy (February 2, 1963 – November 2, 1996) was an American vocalist and guitarist known for her interpretations ofjazz, blues, folk, gospel, country, rock and pop classics. In 1992, she released her first album, The Other Side, a set of duets with go-go musician Chuck Brown, followed by the 1996 live solo album entitled Live at Blues Alley. Although she had been honored by theWashington Area Music Association, she was virtually unknown outside her native Washington, D.C., when she died of melanoma in 1996. This entry was posted in 2nd stage recovery, 2nd stage sobriety, Buddhism, emotional sobriety, life on life's terms, music, recovery and tagged acoustic sundays, eva cassidy.